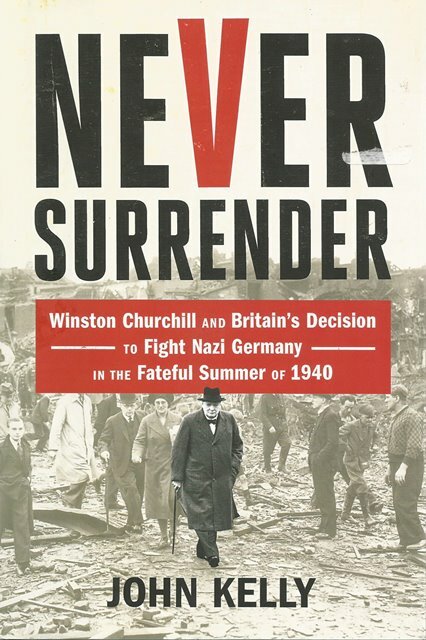 Never Surrender by John Kelly tells the story of summer of 1940, the summer of the 'Supreme Question' of whether or not the British were to surrender to the impending threat of Hitler's invasion. Drawing on the War Cabinet papers, other government documents, private diaries, newspaper accounts, and memoirs, the events, individuals, and institutions that influenced the War Cabinet's deliberations offer a panoramic view of the summer of 1940. 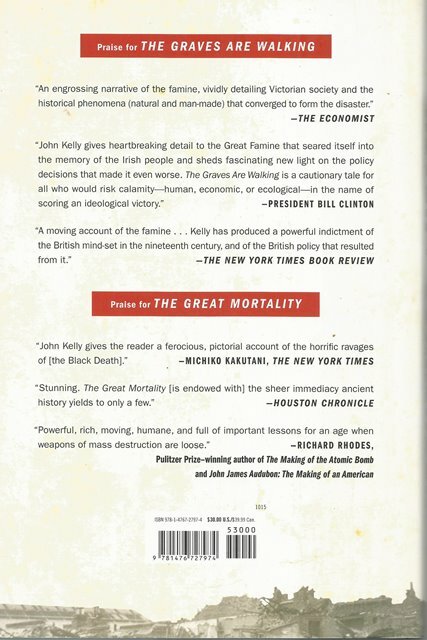 Impressive in scope but attentive to detail, Kelly takes readers from the battlefield to Parliament, to the government ministries, to the British high command, to the desperate Anglo-French conference in Paris and London, to the American embassy in London, and to life with the ordinary Britons. Bringing vividly to life one of the most heroic moments of the twentieth century and intimately portraying some of its largest players - Churchill, Lord Halifax, FDR, Joe Kennedy, Hitler, Stalin and others - Never Surrender is a character-driven narrative of a crucial period in World War II history and the men and women who shaped it.